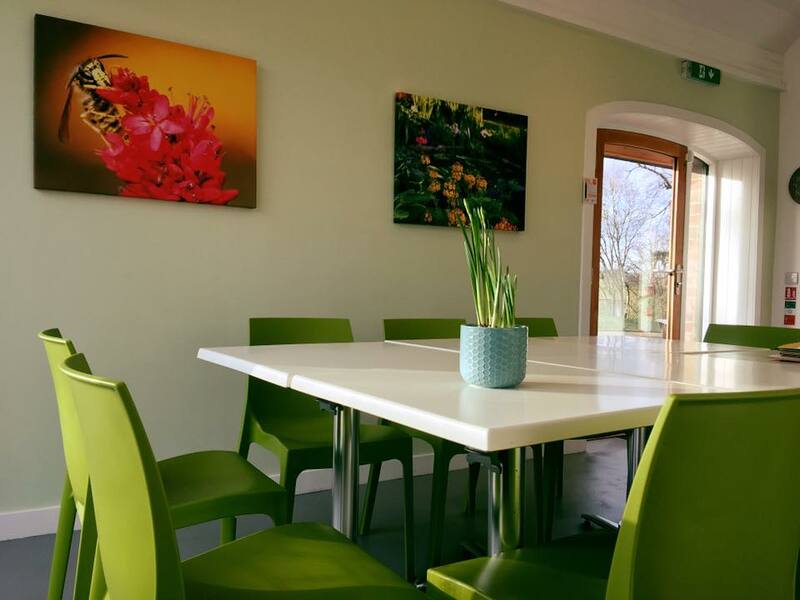 Hi everyone, it’s been another busy week for the Development Trust, with lots of projects ‘kicking off’ in earnest for the year ahead including plans getting underway for Flowerfest 2019, and the final deadline approaching for the Discover Lanark BID Ballot. 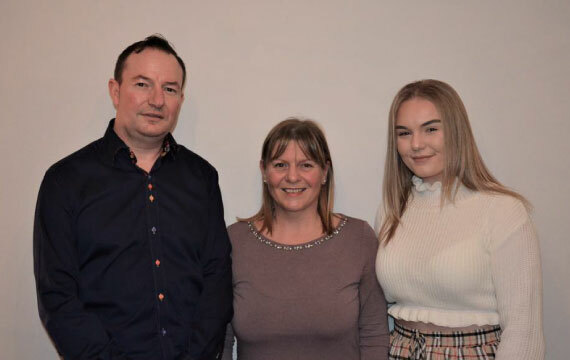 First of all, we received the first Lanimer news of the year with the announcement of Ian Douglas as Lord Cornet Elect 2019. 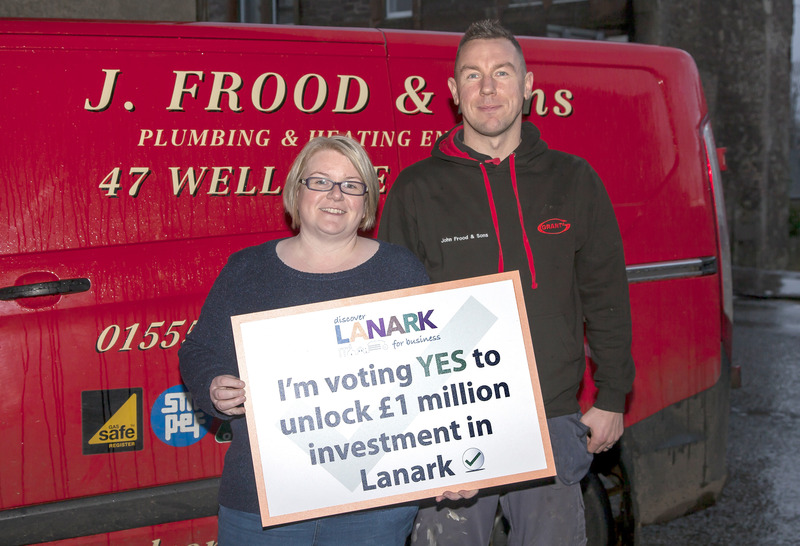 The Development Trust would like to congratulate Ian, and wish him all the best for a memorable year ahead. You can read more on this story on the Lanark.co.uk website here. 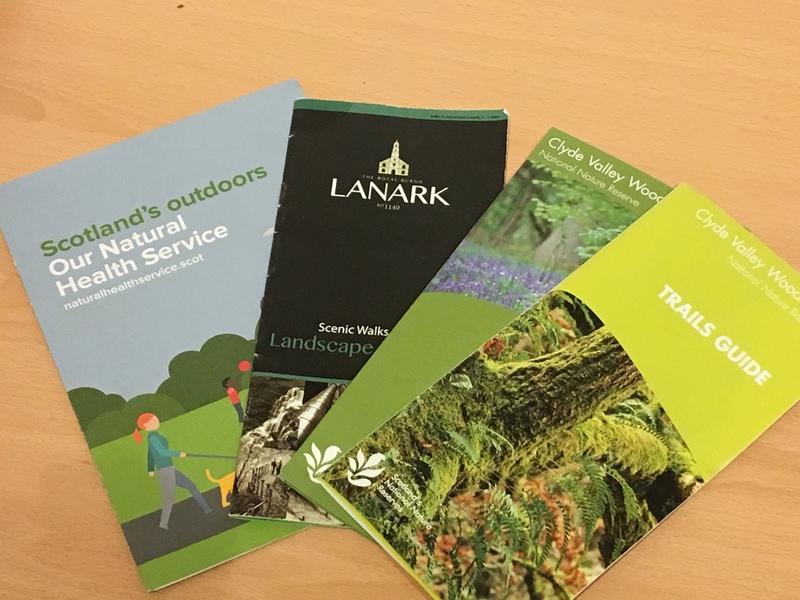 On Monday, I attended a meeting with representatives from the Lanarkshire Green Health Partnership, the Rotary Club and the Clyde Valley Woodlands about the ongoing Lanark Community Walks project. 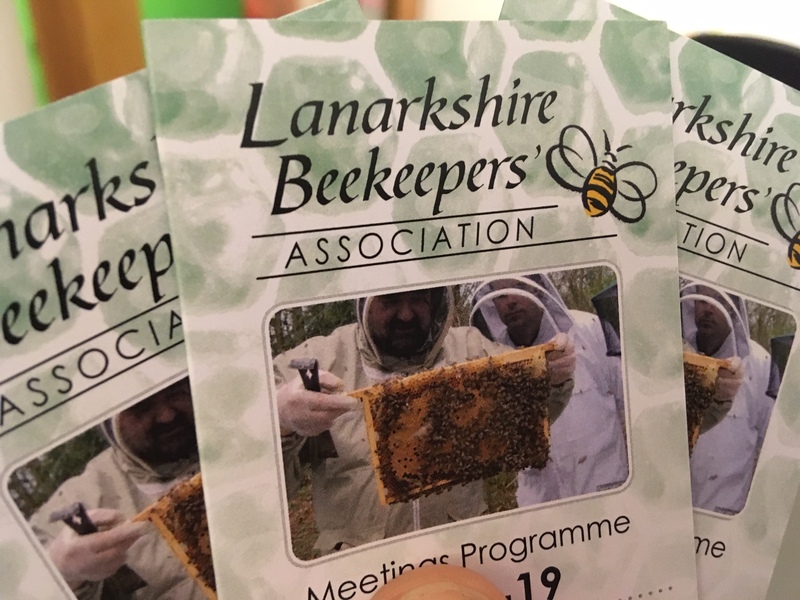 Tuesday saw us invite reps from the Lanarkshire Beekeepers’ Association to Castlebank Horticultural Centre. 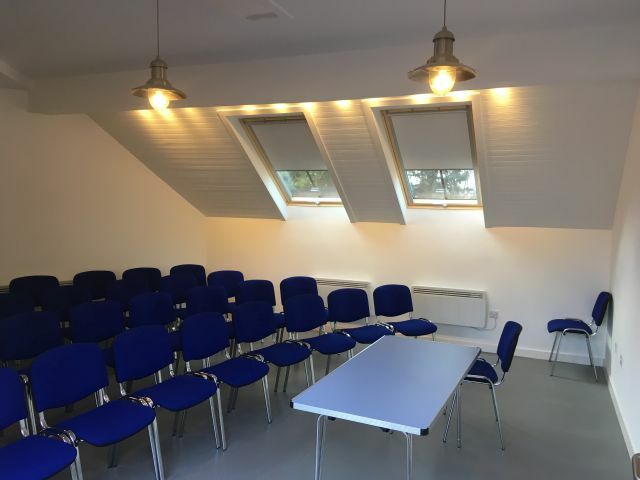 We had a good chat about the the potential of getting beehives set up at the park, and all of the processes and kit that would be involved in this! We’d like to introduce hives to benefit the park and the local environment with an increased numbers of pollinators buzzing around. We’d also like to explore running community activities and workshops to inform the local community about beekeeping and making honey etc. Is this something you would be interested? Please let me know! 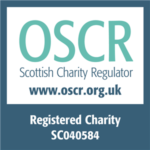 We will need to create a funding application to take this project forward, and it would be excellent to include some quotes from interested members of the community. 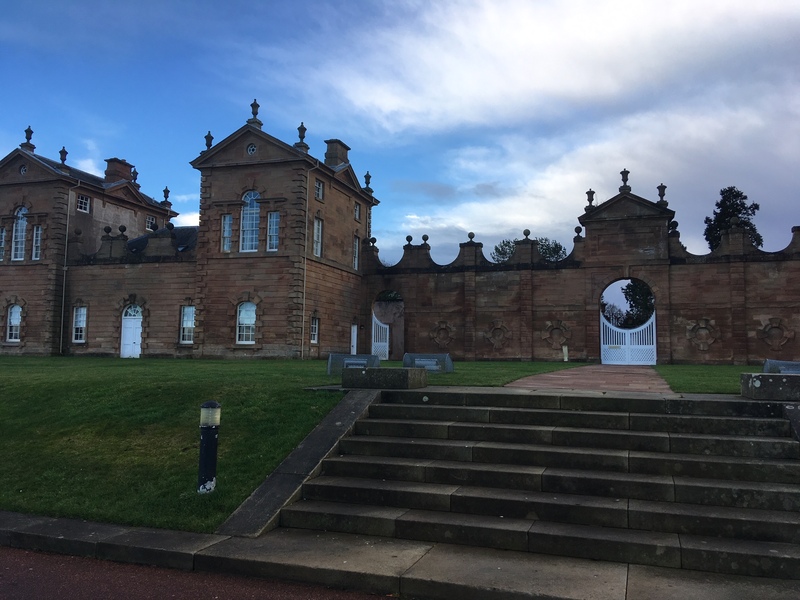 On Wednesday I attended a meeting at Chatelherault Country Park to discuss exciting plans for a Lanarkshire-wide Green Volunteering event in May. It was a beautiful day but absolutely freezing! 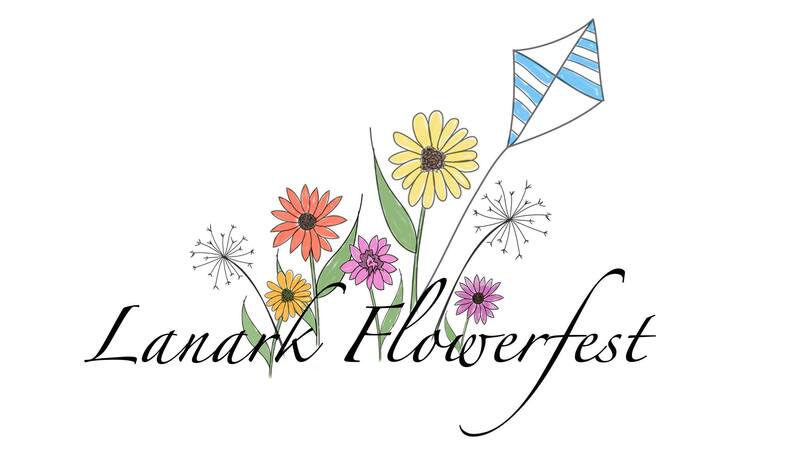 On Thursday I met up with Laura, the Lanark Festivals Coordinator to discuss the exciting plans for this year’s Flowerfest in Castlebank Park. It’s shaping up to be a fantastic event! Local food and drink, entertainment, a huge craft fair, kids rides, floral displays, plants for sale and lots more! The event is taking place from 10th – 12th May 2019. More details will be available soon, keep an eye on the Facebook page to be first to hear.